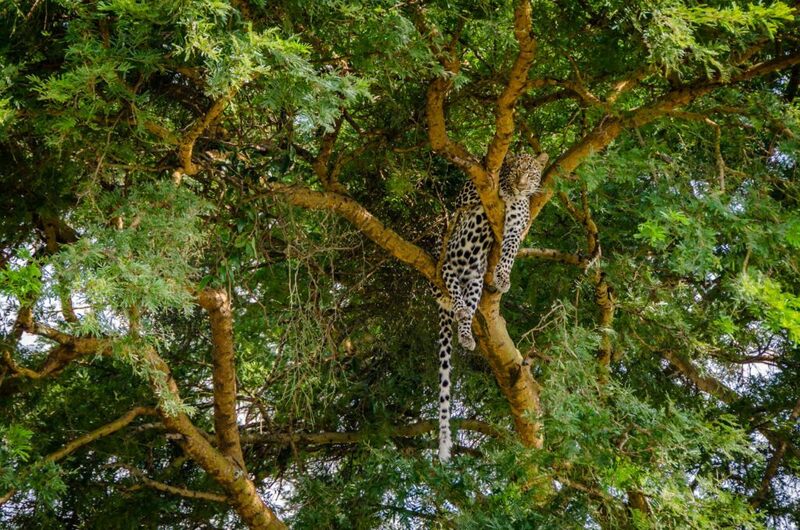 Posted on January 31, 2019 by Andy Higgs in Africa, Features, Home, Places. I just wanted to let you all know that our new tour company is finally open for business! Yes, after many months of research and testing the waters with guests, The Grown-up Travel Company finally became a reality at the end of last year. What is The Grown-up Travel Company? 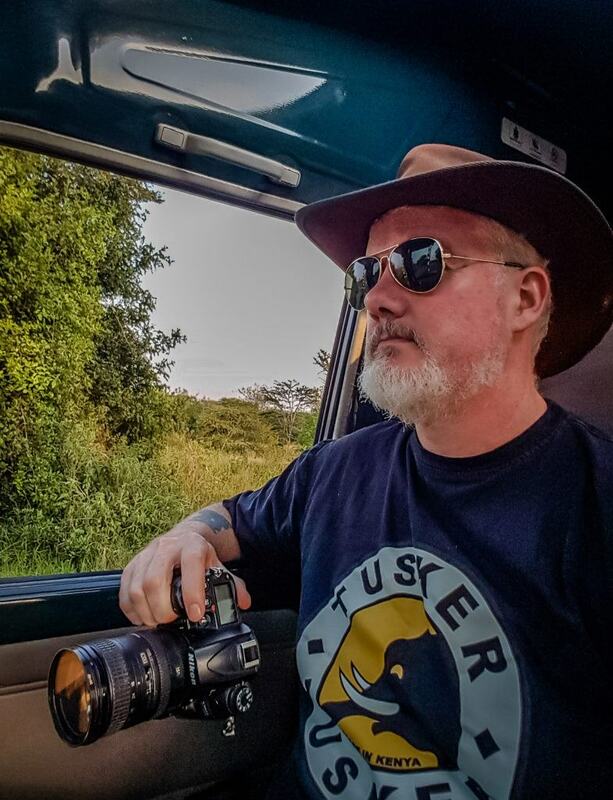 We are an online tour operator and travel agent with all tours personally created by the owner of this site, Andy Higgs (seen below in safari mode in Uganda earlier this month). Basically, if you enjoy the content on this site you are going to LOVE the tours we offer. So where can you take me? 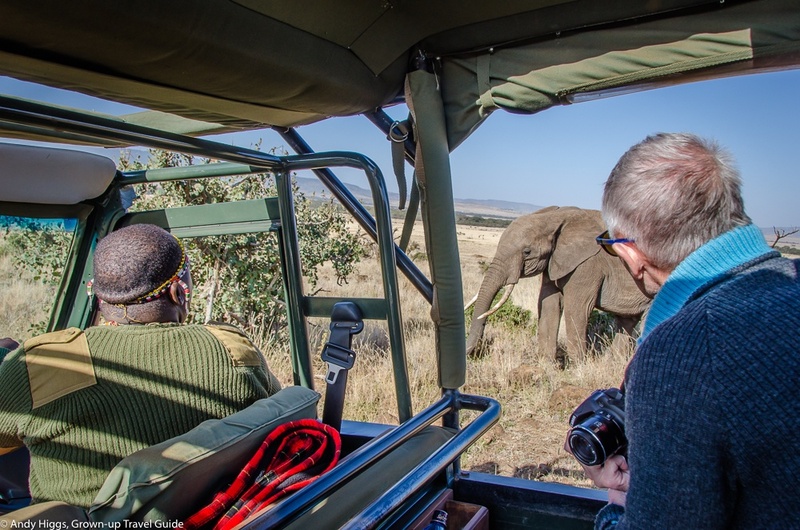 Initially we are focusing on Africa, because in my opinion (as well as that of many others) it is the most exciting continent on the planet and an absolute paradise for Grown-up Travellers looking for real adventure rather than just a holiday. In addition to providing full details on the website, we publish our tours using a service called Wetu that allows us to create stunning digital itineraries that will be personalised just for you (see the photo above). You can take a look at an example here. Sounds good, anything else I should know? Hopefully this has whetted your appetitite – the new website contains more information and details of our initial range of tours, so check it out!